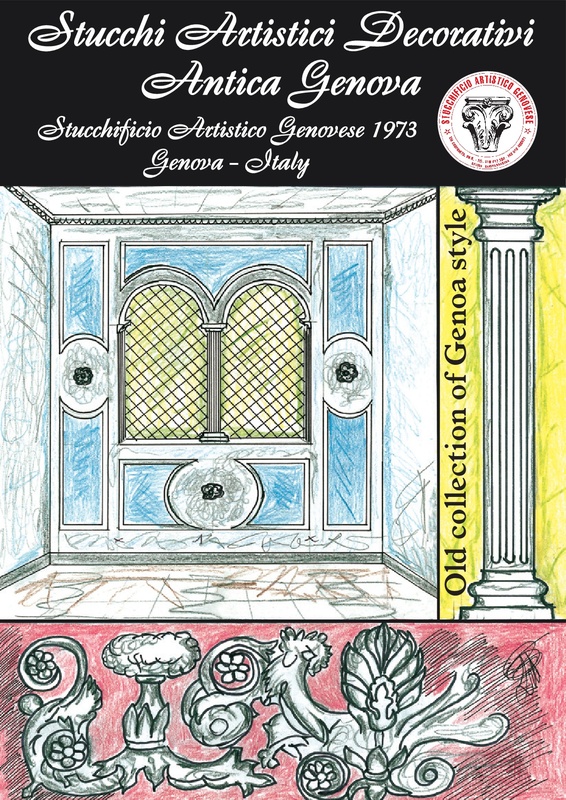 Stucchificio Artistico Genovese offers a wide range of decorative stuccos. In our catagolo you can admire decorative plaster stucco for interiors, ceilings, walls and exteriors. 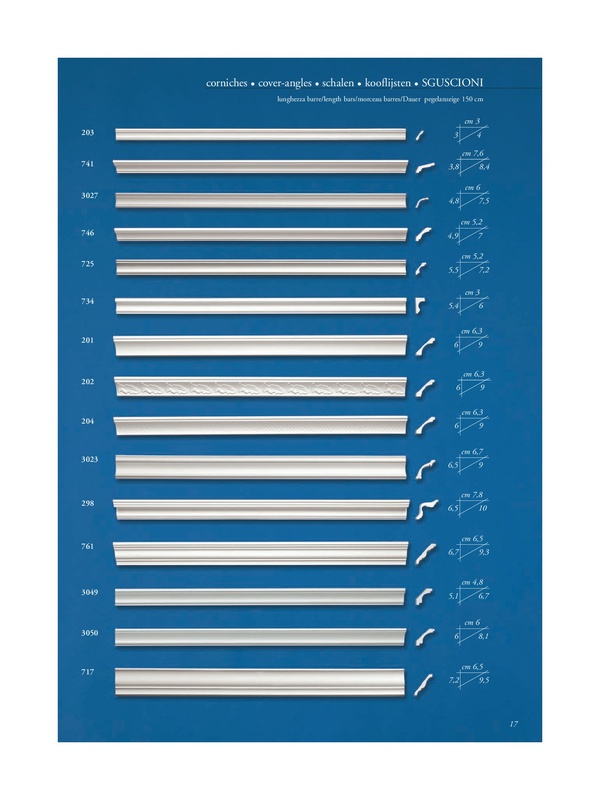 Request your quote directly online or call us. 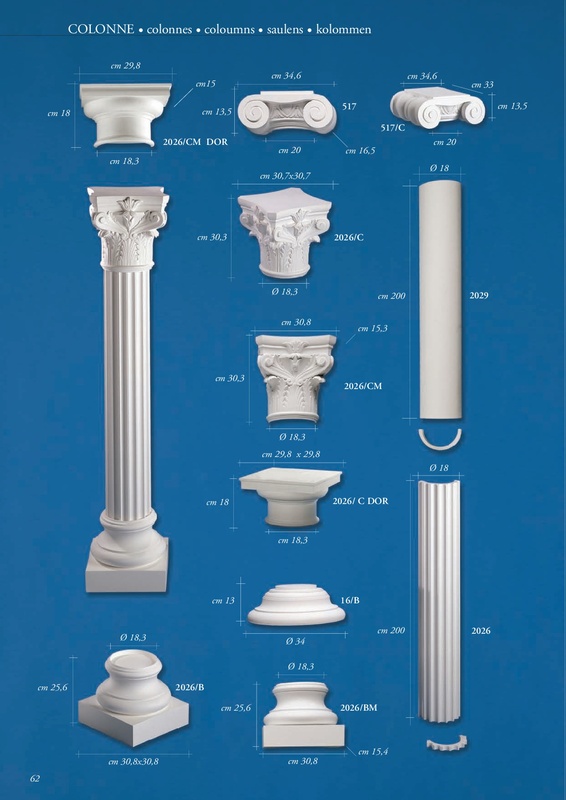 Our staff will be happy to follow you in the selection and design of decorative stucco for your property. In the WORKS section there is a photo gallery with the most important works completed by our team. 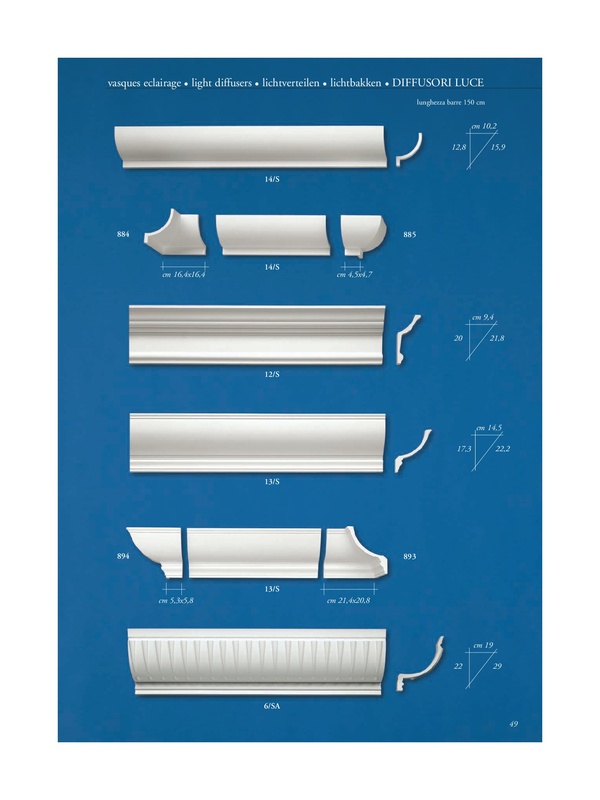 Consult our catalog of plaster corners and stucco corners. 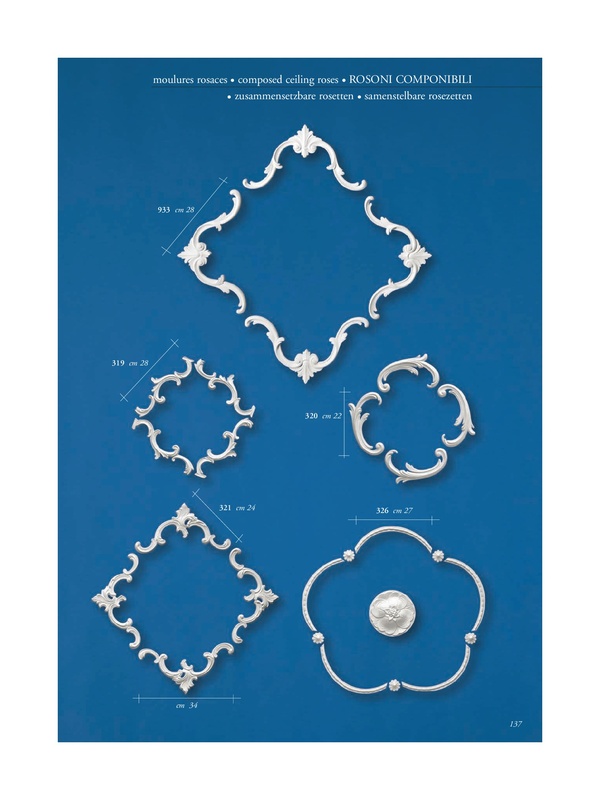 In our catalog you will find different styles of plaster or stucco frames for walls, ceilings and LEDs. 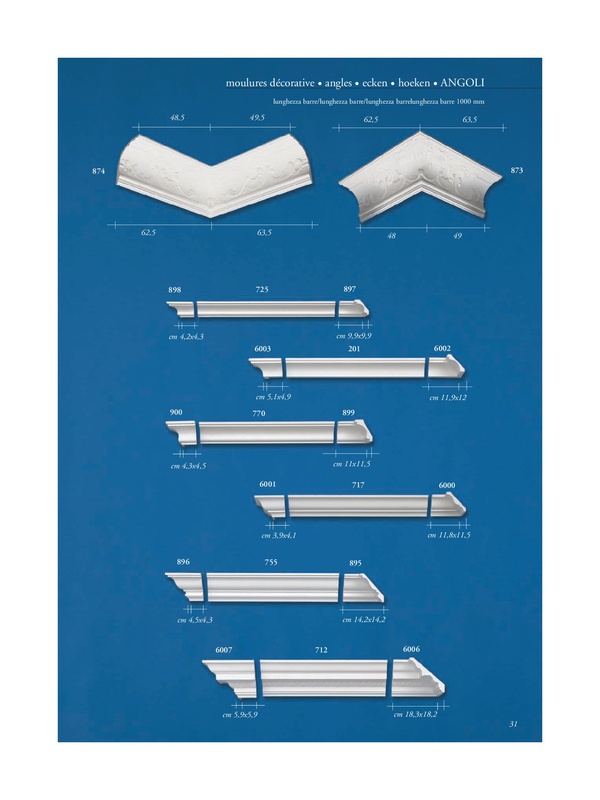 Look at our wonderful valances for even modern interior curtains. Made of stucco or plaster. The Stucchificio Artistico Genovese realizes plaster gaps and stucco sgrafioni. Request a quote. 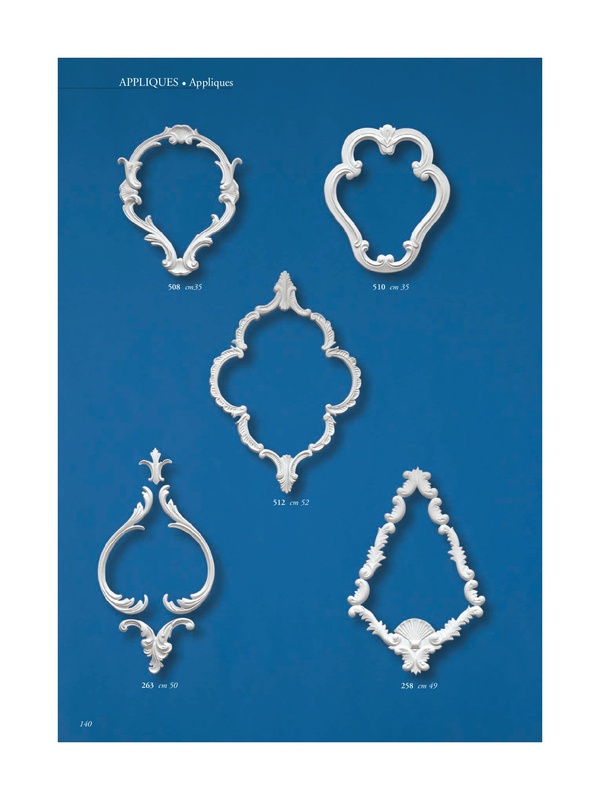 Look at the modern and classic style plaster appliques of our stucchificio. 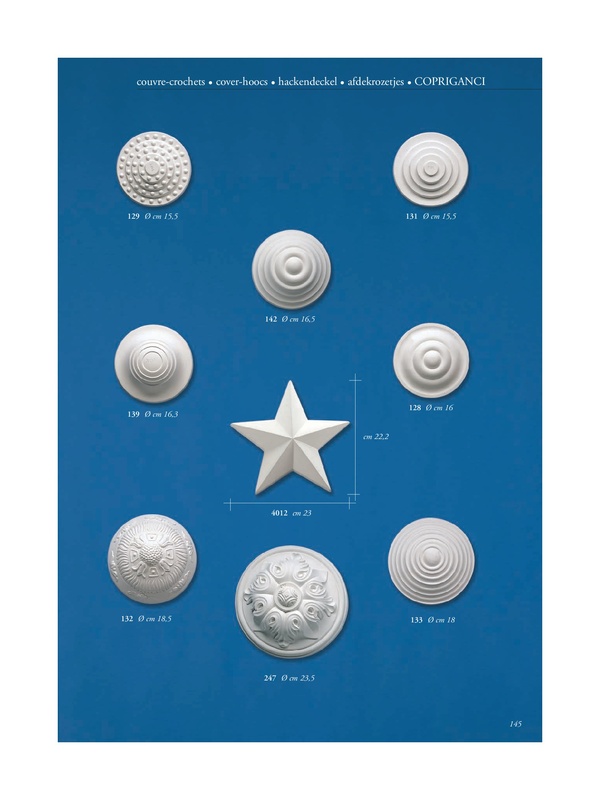 Different types of plaster and stucco studs available handmade. Stucchificio Artistico Genovese proposes coffered plaster and stucco. 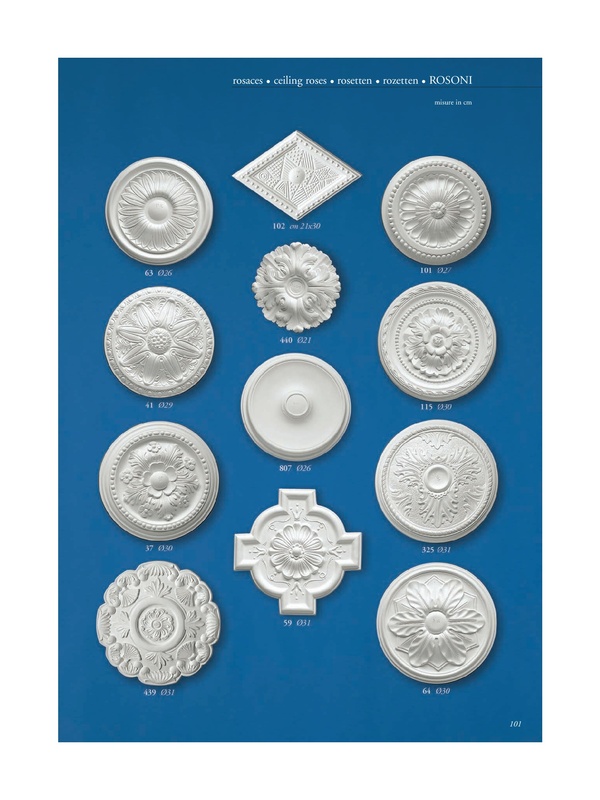 Beautiful plaster rings of every diameter. 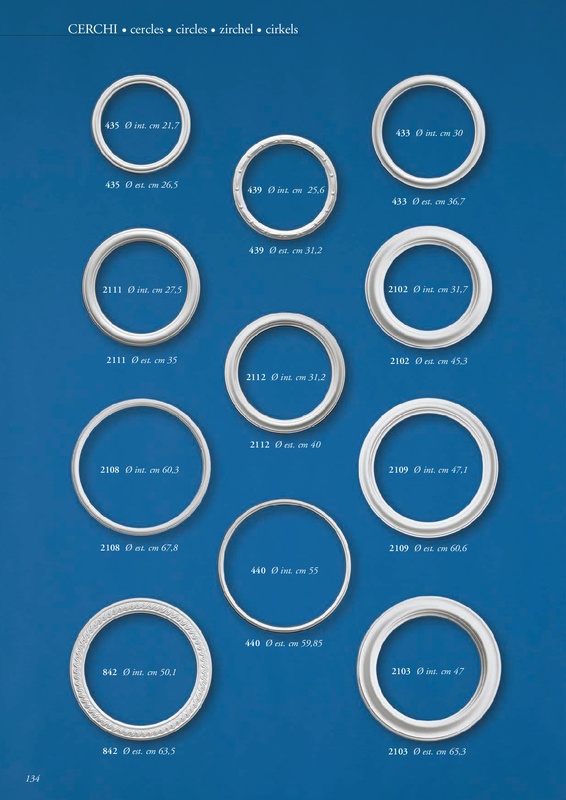 Contact us to make customized filler rings. 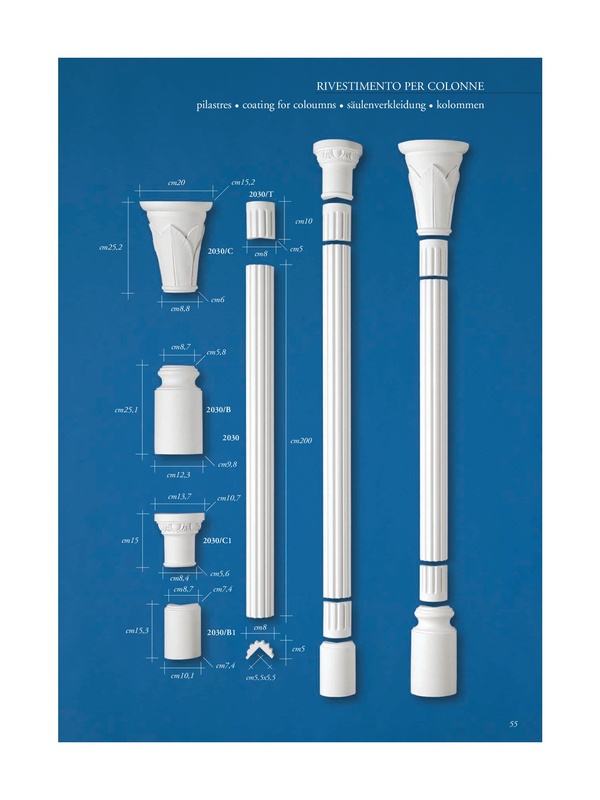 Take a look at our catalog dedicated to plaster columns and stucco columns handcrafted in our laboratory in Genoa. Contact us for a personalized quote even outside Italy. Taking care of the details in an artistic way is our job and we propose beautiful hand covers made of plaster and putty. 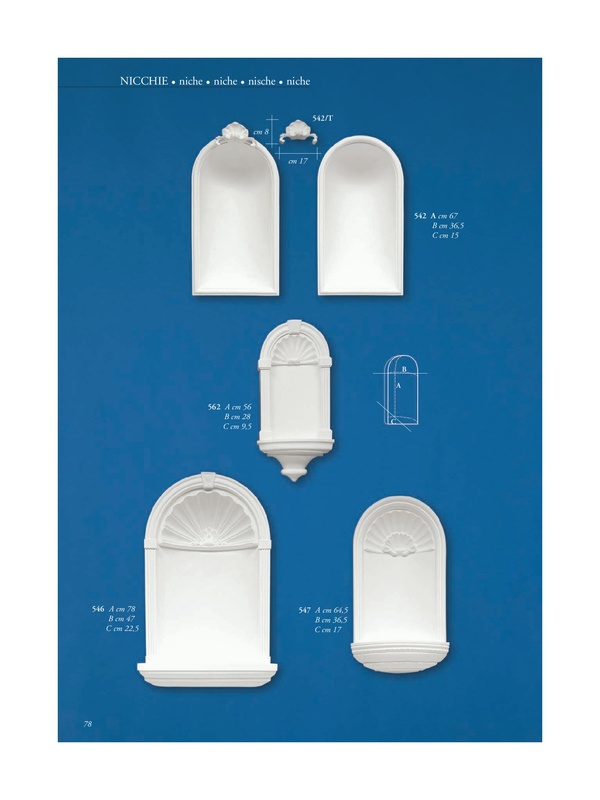 Realization of plaster and stucco light diffusers to guarantee perfect ambient lighting. 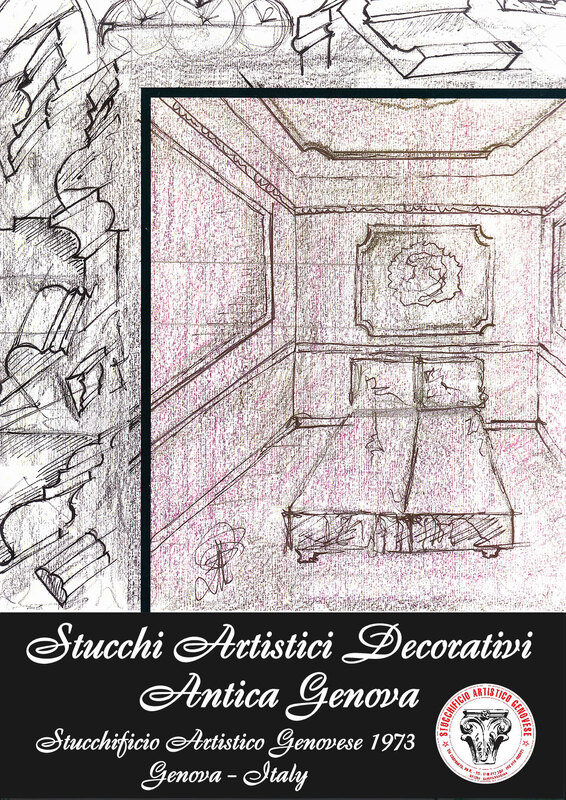 Stucchificio Artistico Genovese specialized in the realization of plaster niches and stucco niches. 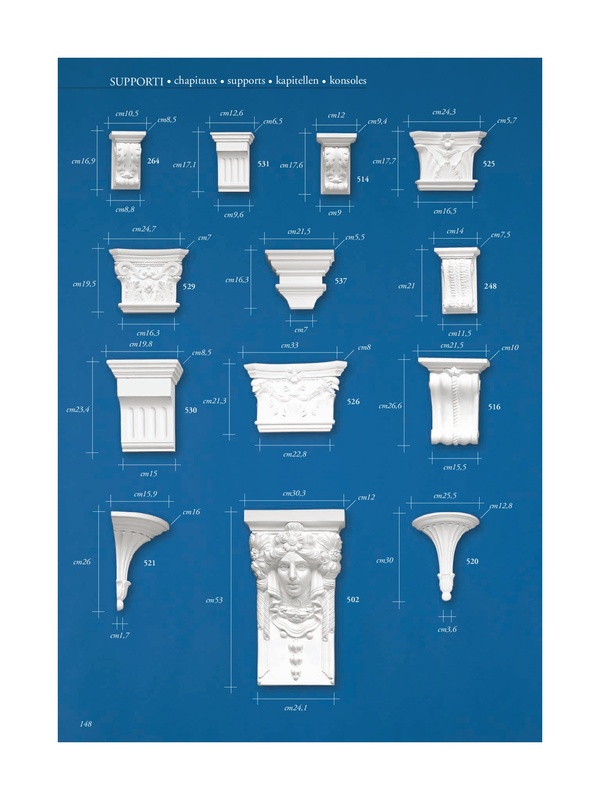 On our catalog there are several plaster and stucco panels. 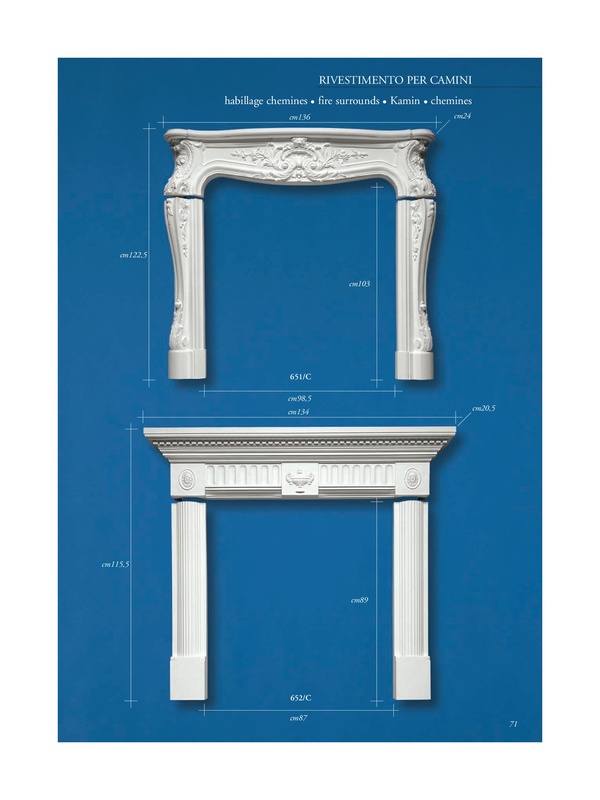 Construction of plaster and stucco fireplaces to give the fireplace greater vigor. Our laboratory deals not only with interior restoration, but also with exterior restoration and cladding. 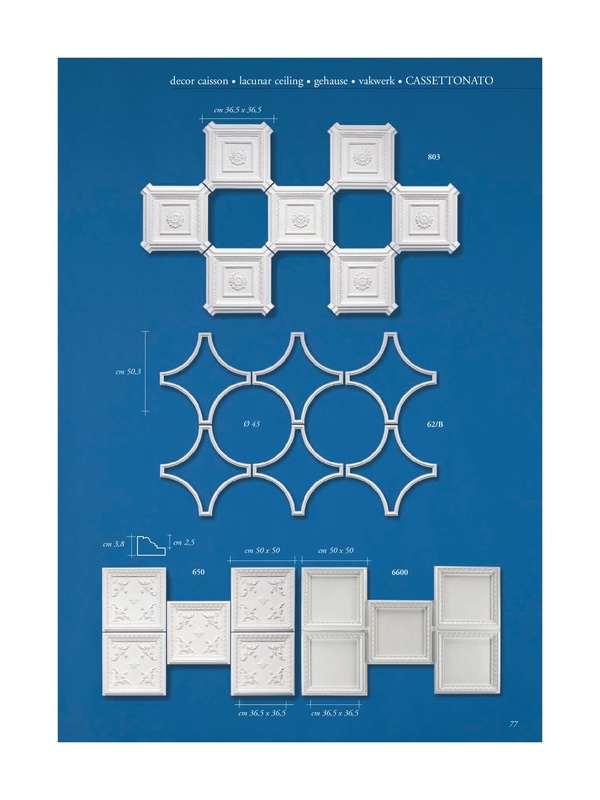 Look at the downloadable catalog our modular rosettes made of plaster and stucco. 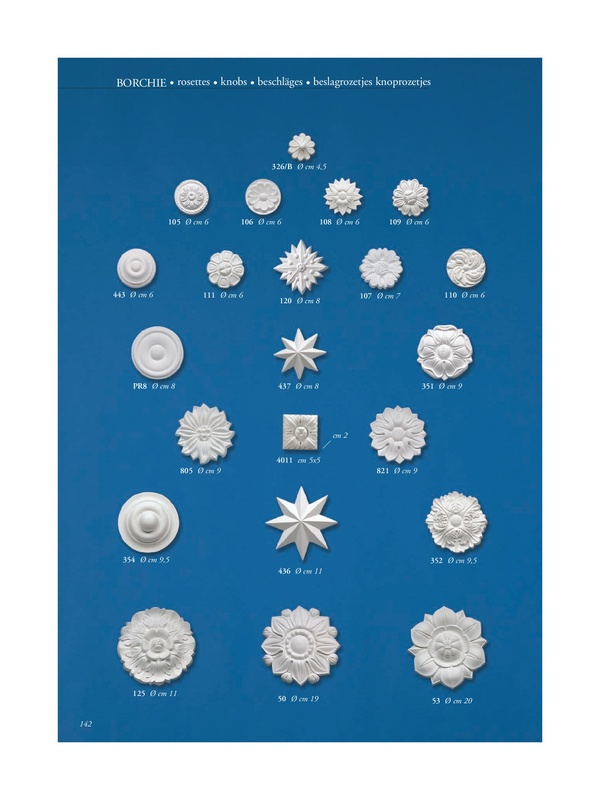 Stucchificio Artistico Genovese creates rosettes in plaster and stucco for all tastes. 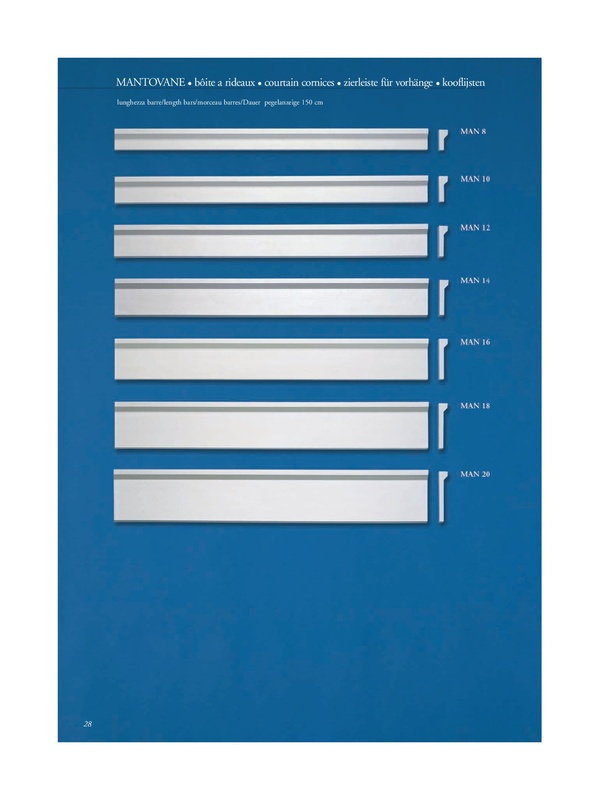 Request an online quote or call us. 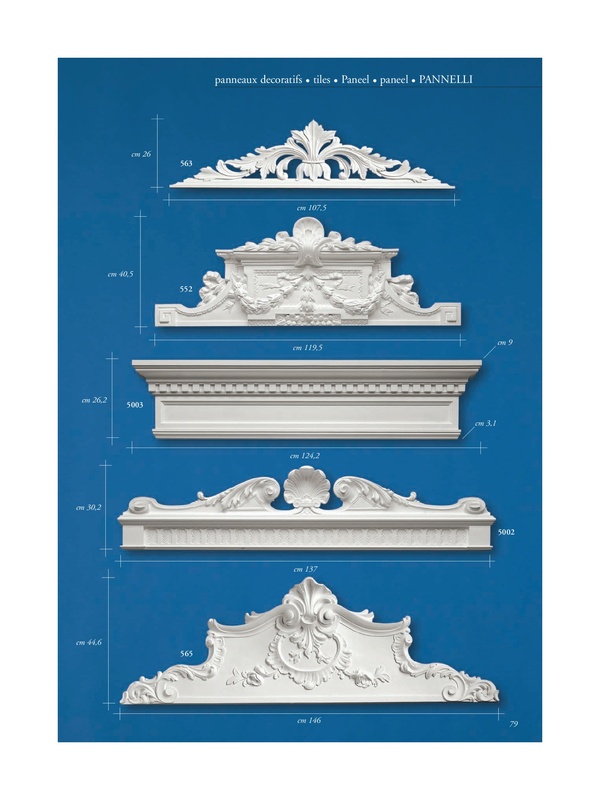 We create ceilings in Baroque style in plaster and stucco. 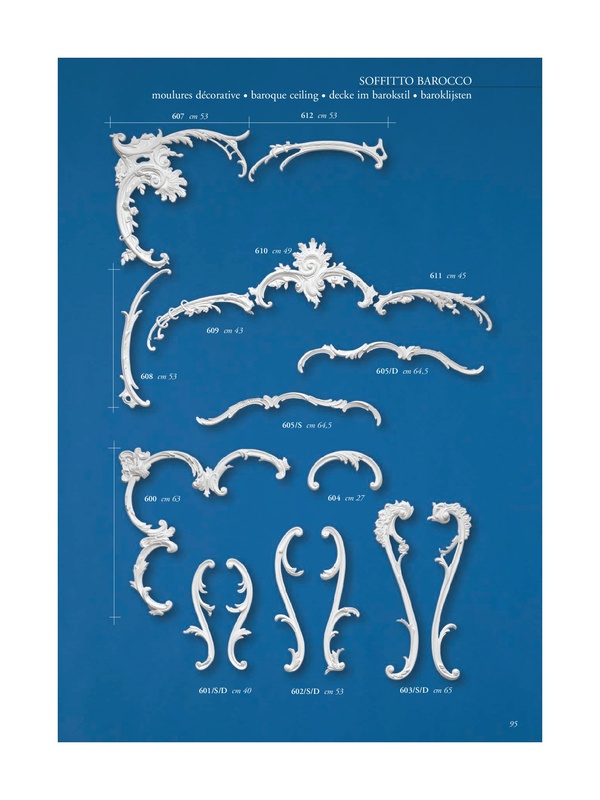 Look at the catalog and ask for information on what interests you. 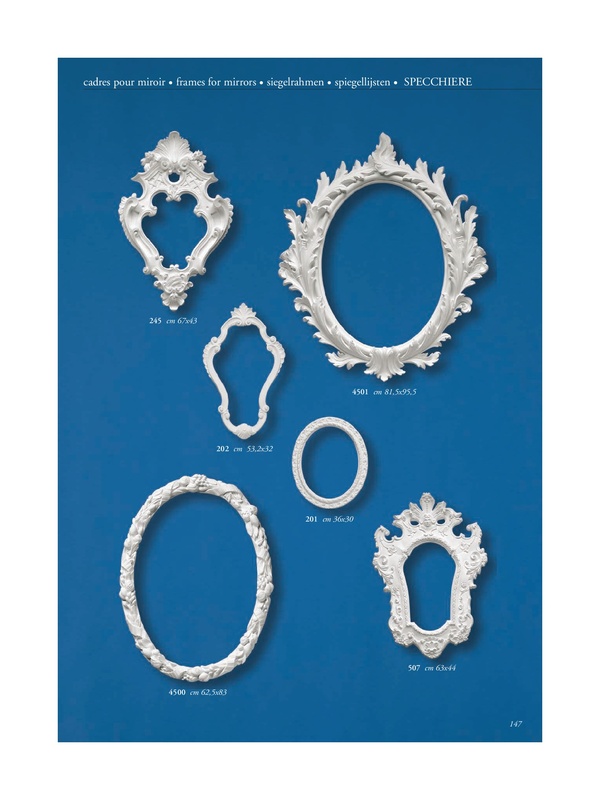 Have a look at the mirrors made of plaster and stucco in our laboratory. 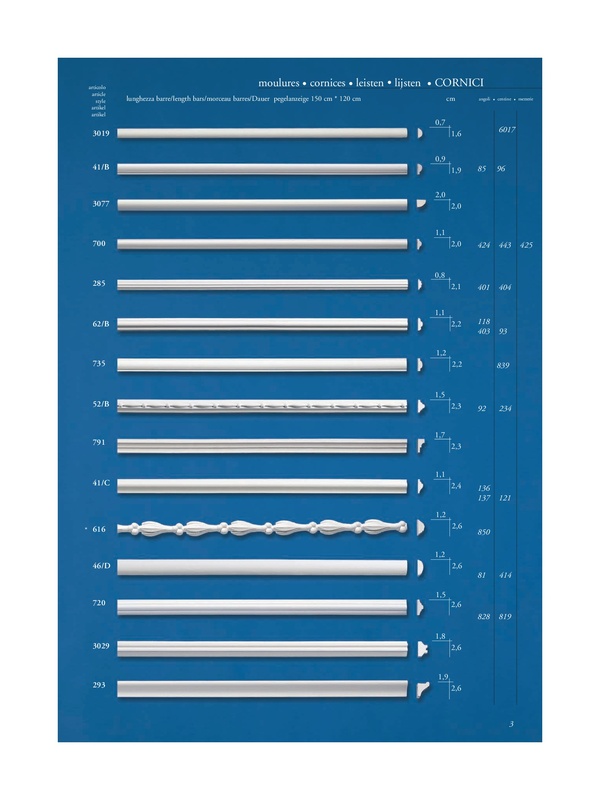 Download the catalog dedicated to gypsum and stucco capitals and request a personalized quote.